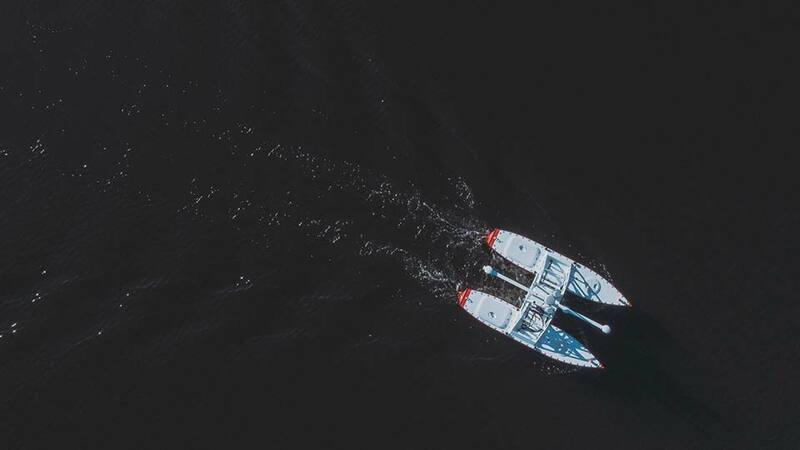 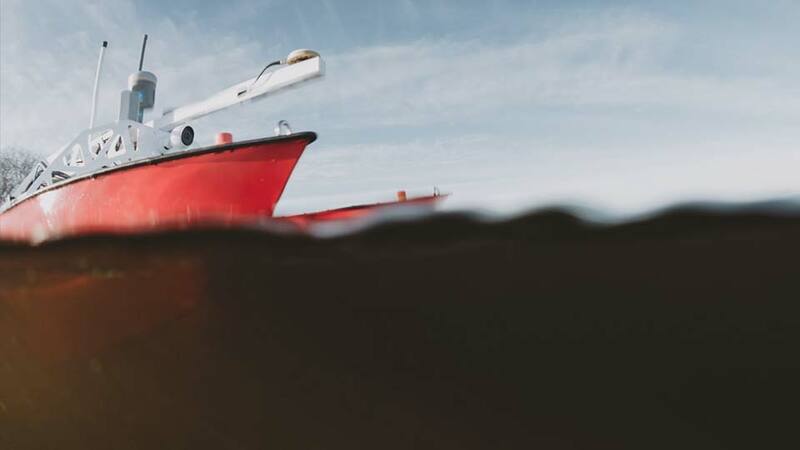 The modular Inception Class MKII Unmanned Surface Vessel (USV) has been developed to produce high-end, accurate hydrographic surveys in challenging shallow-water environments. 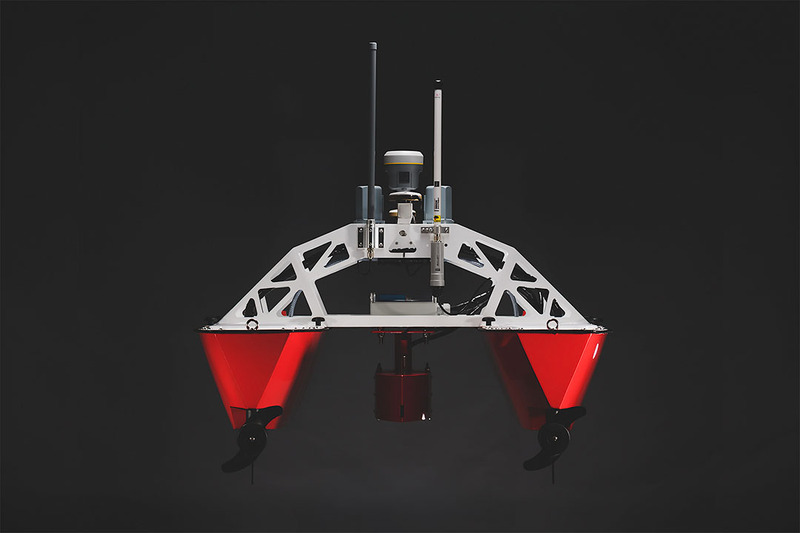 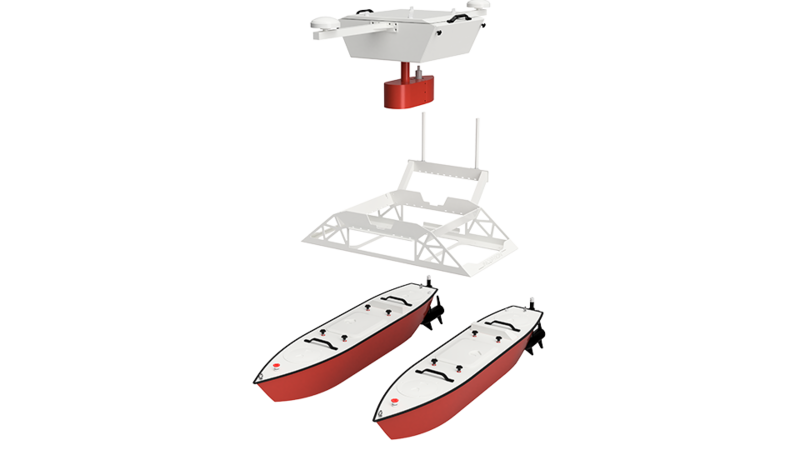 The MKII is ideal for bathymetric surveying in areas where access for a manned survey vessel is difficult. 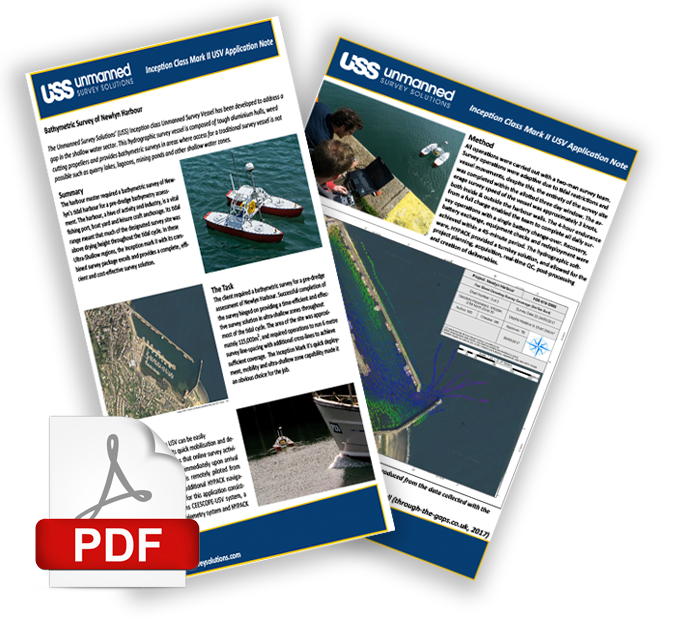 It can be operated by remote-control or as an autonomous vessel for ultimate line running and survey efficiency. 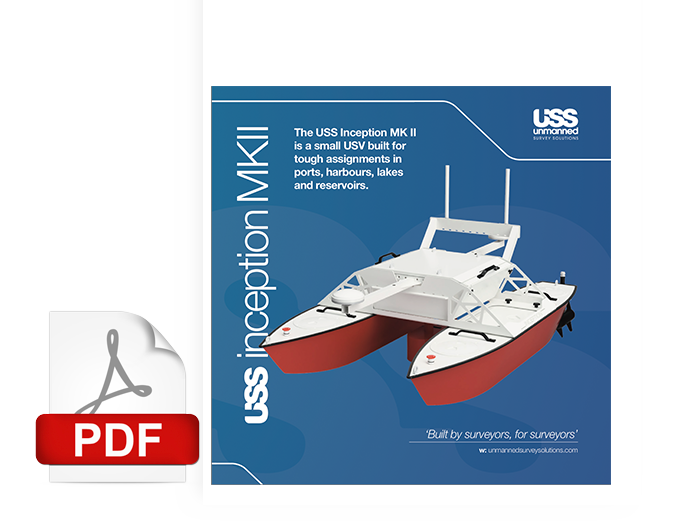 This modular USV can be completely customised to client requirements and is ideal for operation in harbours, rivers, lakes, lagoons, mining ponds and other shallow water zones.